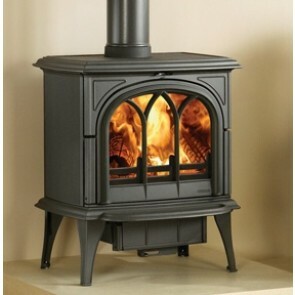 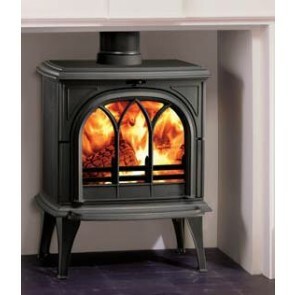 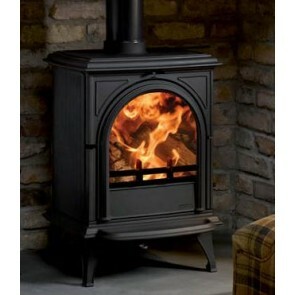 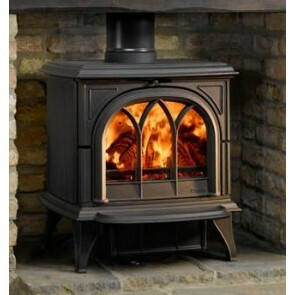 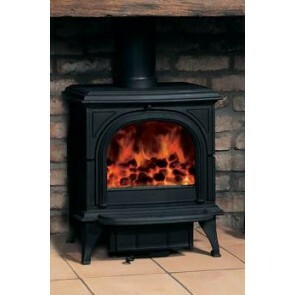 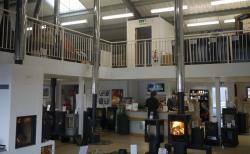 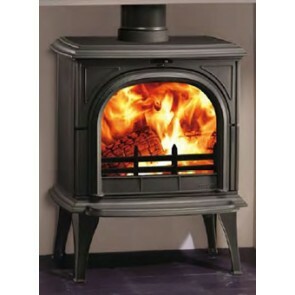 Stovax Huntingdon Stoves are Cast Iron Wood and Multi-fuel stoves. 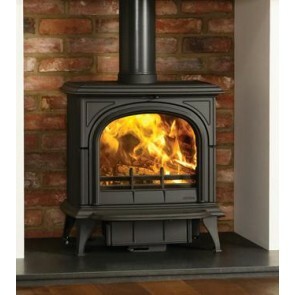 The Stovax Huntingdon stoves are constructed with airtight seals which permit airflow to be controlled with precision. 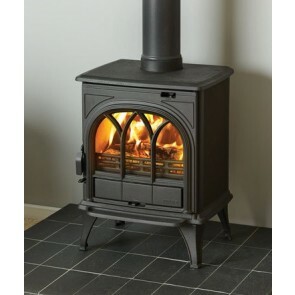 All of the Huntingdon Stoves are fitted with an airwash for clean glass and have Stovax Triple air system allows complete control of the flame and a cleaner burn. 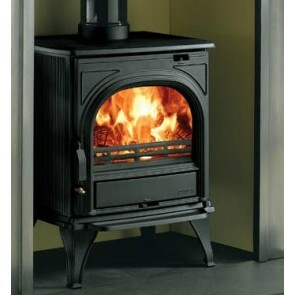 The Stovax Huntingdon range from a 4.9kW - 9 kW heat output and the dedicated multi-fuel stoves come with external riddling. 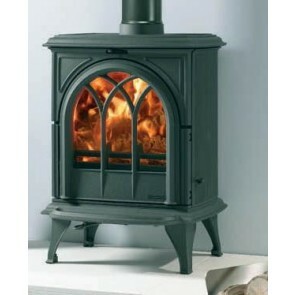 Choose from a traditional tracery door or clear door when picking your Stovax Huntingdon.